Challenges: In a world where “data is the “new gold”, Organization Network Analysis reveals how ideas, talent and work REALLY flow through our organizations, and enables us to optimize this performance. The collaborative intensity of work is challenging leaders at every level. We help describe and embed new leadership practices required for the Agile Organization. Organizations are struggling to unleash, accelerate and align around innovation. Network strategies and analytics can be applied to create intentional networks that inspire new ways of aligning resources to accelerate innovation, enhance collaboration, and accelerate change. The Fourth Industrial Revolution is upon us, it is critical to deploy social network science to enable and optimize talent for performance enablement, retention and engagement, and learning and knowledge sharing. Duke Corporate Education’s networking offerings were designed to address these challenges. Solutions include content-specific webinars, residential workshops, organizational networking analysis. Benefits: Catalyzing leaders, teams and organizations with network analysis solutions can reduce collaborative overload for individual and organizational performance. Time can then be allocated to more value-driven activities. For almost 20 years, Rob Cross’ research, teaching and consulting have focused on applying social network analysis ideas to critical business issues for actionable insights and bottom-line results. He has worked with over 300 leading organizations (companies, government agencies, and nonprofits) across industries on a variety of solutions including innovation, revenue growth, leadership effectiveness and talent management. Ideas emerging from his research have resulted in three books, the most recent one titled Driving Results through Social Networks. Rob has written over 50 articles. In addition to top scholarly outlets, his work has been repeatedly published in Harvard Business Review, Sloan Management Review, California Management Review, Academy of Management Executive and Organizational Dynamics. His work has also been featured in venues such as Business Week, Fortune, the Financial Times, Time, the Wall Street Journal, CIO, Inc. and Fast Company. 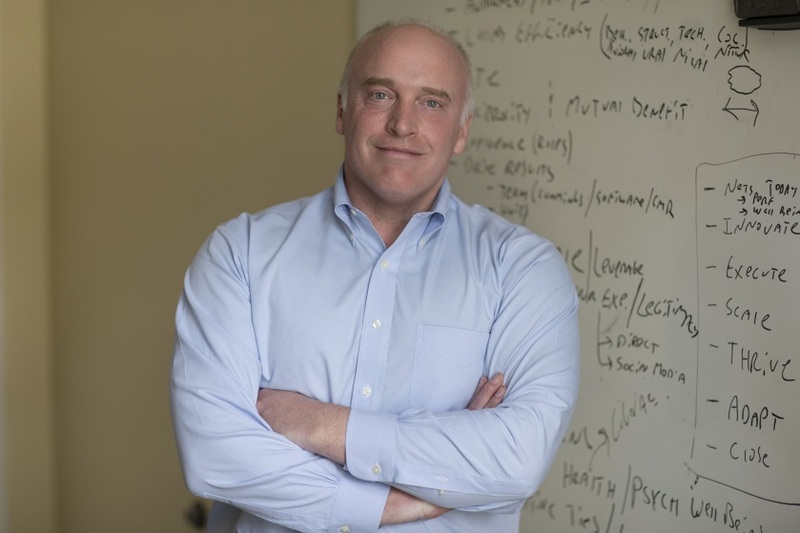 Rob Cross is the Edward A. Madden Professor of Global Business at Babson College. Since 2016, he has served as a senior research advisor for the Institute for Corporate Productivity (i4cp), a leading human capital research firm. He is co-founder of the Connected Commons. Contact us to book your workshop today!